Our Huntcliff students carried out their own votes last week as they geared up to elect new members for the school council. 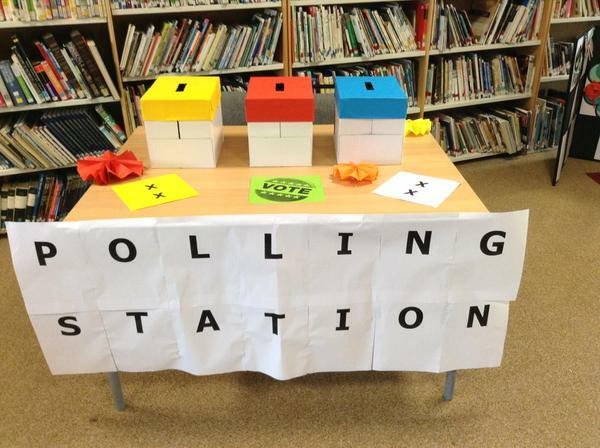 On Thursday 7th May, to coincide with the General Election, the library was transformed into a ‘polling station’, with students being given the opportunity to vote for candidates from years 7 to 10 who will form a new keen batch of councillors. Two reps from each tutor group will be elected to join the existing council, acting as the voice for all students; tackling issues, planning events and leading the organisation of charity work. School Council Coordinator and Drama Teacher, Miss Peacock, says ‘this is a fantastic opportunity for the students to get a feel of what voting is like, to have their say and make a difference to their school life’.